﻿The Ultimate Office Massage Provider in London. The Ultimate solution for Office Massage in London. 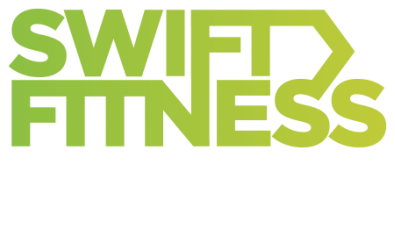 We specialise in creating tailor made office massage & wellness programmes for leading companies and commercial properties across London. We provide everything from office massage in London, office yoga, corporate pilates, high energy fitness classes, to educational workshops. Help your team relax, rejuvenate, and relieve muscle tension with an in-office chair massage with one of our Licensed Massage Therapists. We will bring our luxurious massage chairs right to your office -- no special setup required! ​If you're looking for the best office Massage service in London, we'd love to work with you. Swift's on-site corporate chair massages are a popular way for employers to give back to their team. Boost your team's health, happiness and productivity with our premium onsite corporate massage therapy. 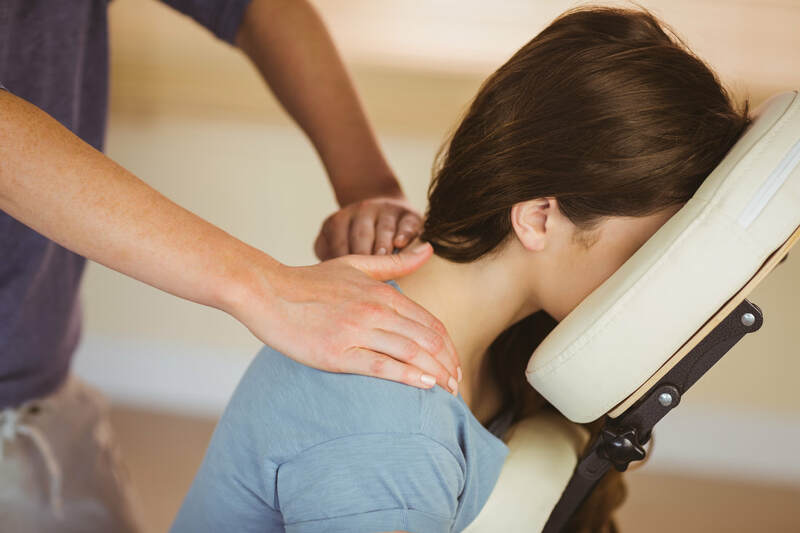 ​Our top-tier Licensed Massage Therapists hail from London's top spas and studios and bring our mobile massage stations right to your office​. Whether it's a 'one off' session or part of a monthly wellbeing programme. We can even arrange office pamper days & parties. Everything we do is tailored to you & your team. It’s been proven that companies with wellbeing programmes in place find their employees are more productive, take less sick days, work better in a team & see an improvement in their overall happiness. ​If you would like find out more about our office massage and wellbeing programmes, then pop your details in below and we'll get back to you along with our latest brochure.